The fuses with fuse links having cylindrical contact caps are designed for protecting electrical distributing installati.. 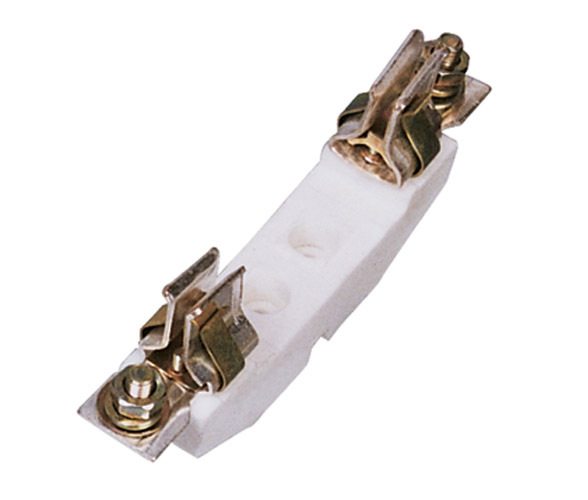 The Fuses with fuse-links having cylindrical contact caps are used as overload short circuit protection in electric syst..
FS cutouts are made of high grade phenolic moulding power having high mechanical and dielectric strength. The body posse.. 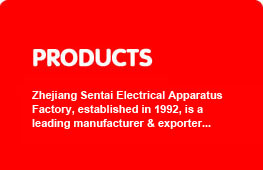 The product is used in distribution circuit and motor circuit of current 50Hz, rated operational frequency 660V under, a..
SR17 series lsolating fuse-switch manufacturers from china.. In electronics and electrical engineering a fuse (from the Latin "fusus" meaning to melt) is a type of sacrificial overc..